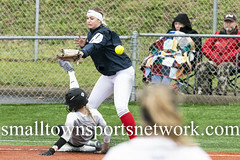 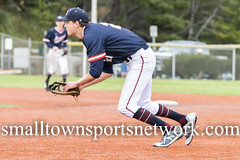 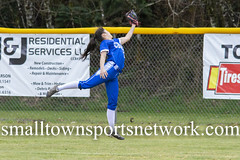 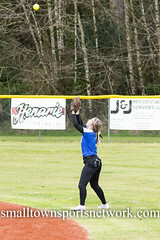 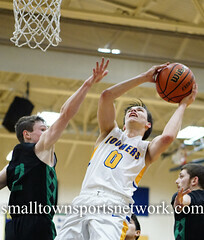 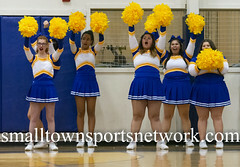 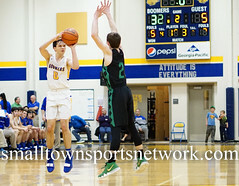 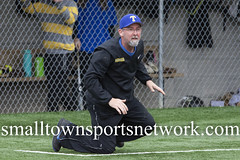 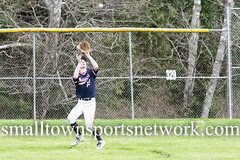 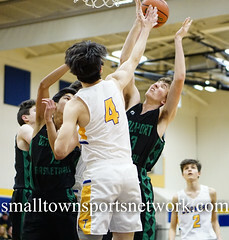 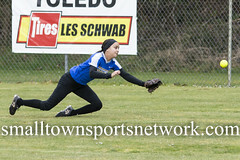 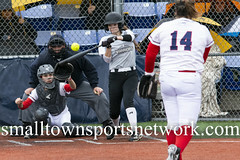 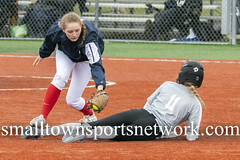 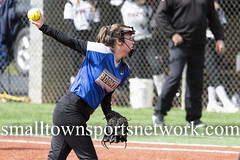 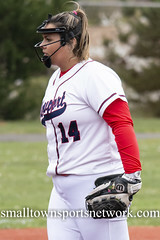 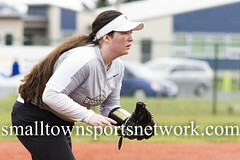 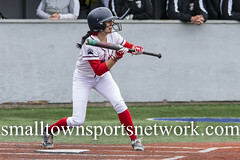 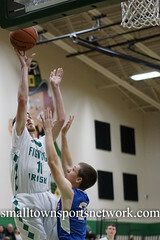 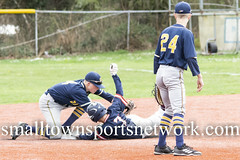 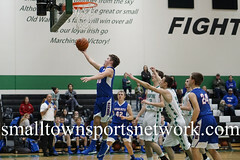 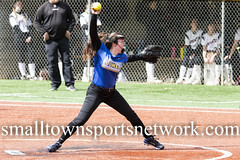 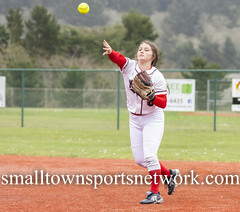 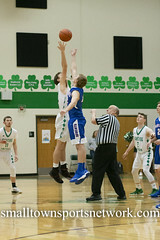 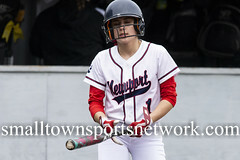 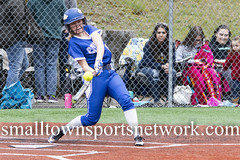 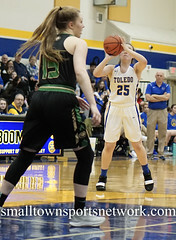 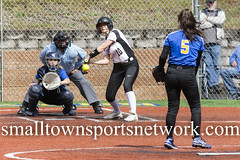 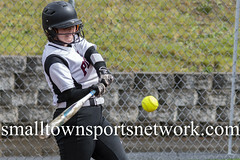 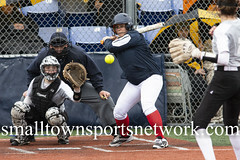 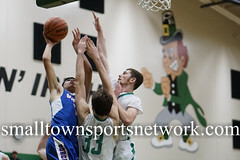 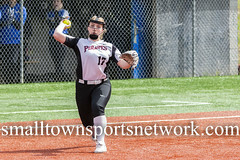 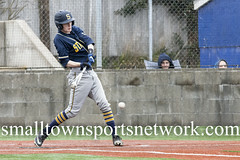 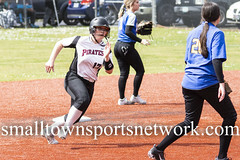 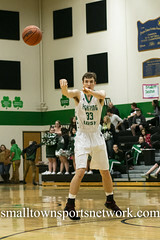 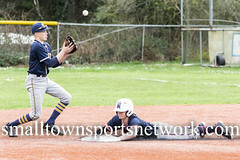 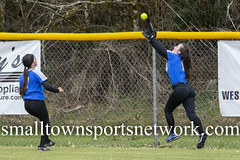 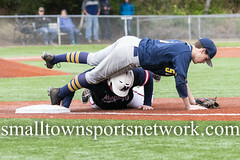 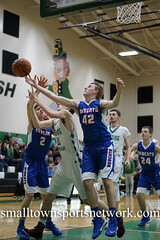 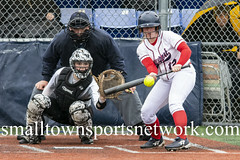 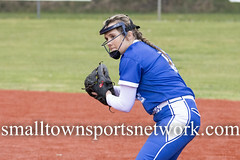 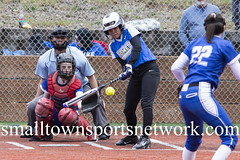 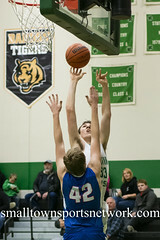 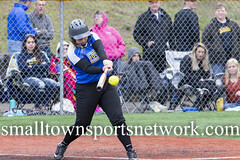 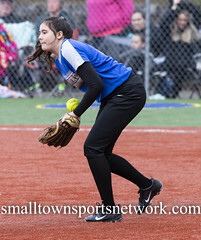 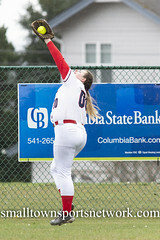 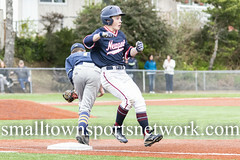 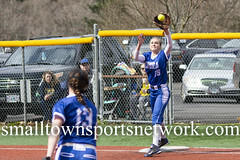 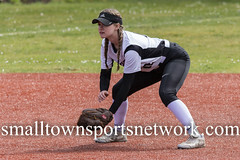 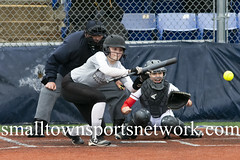 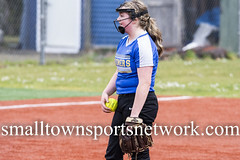 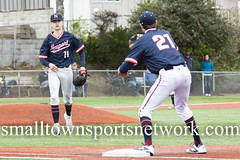 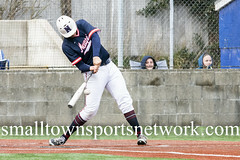 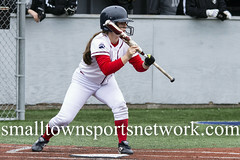 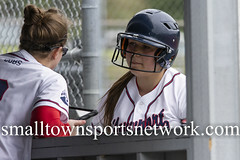 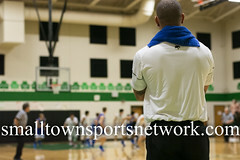 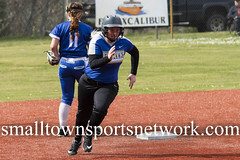 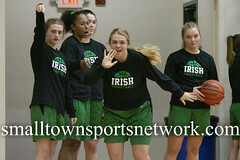 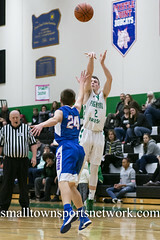 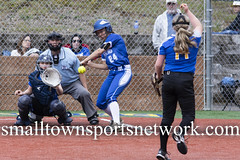 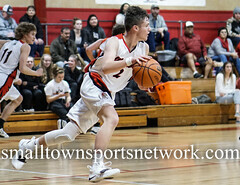 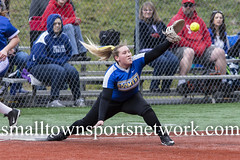 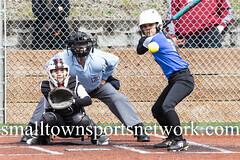 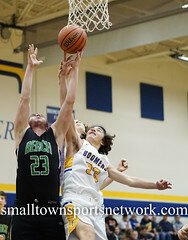 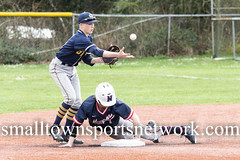 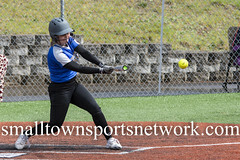 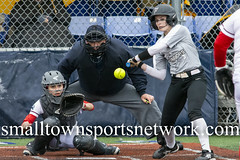 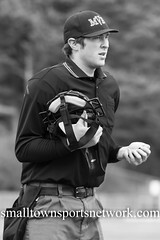 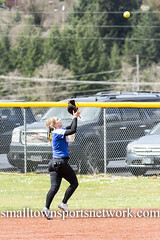 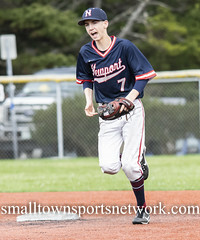 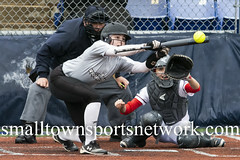 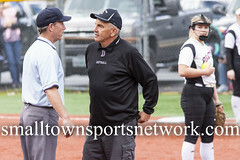 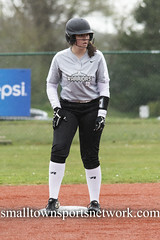 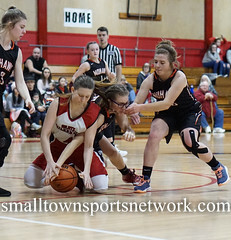 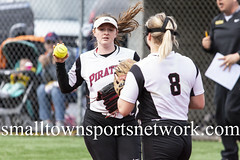 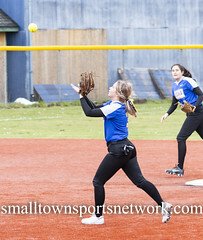 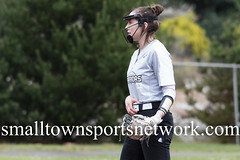 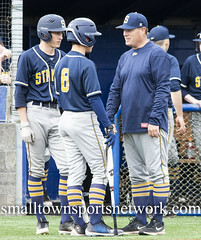 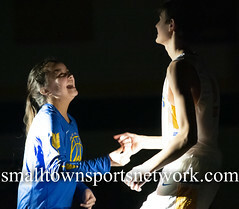 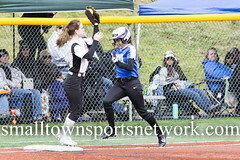 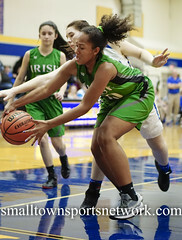 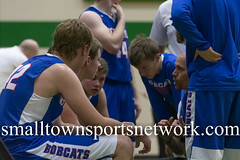 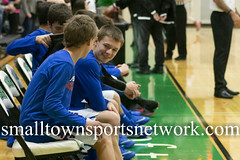 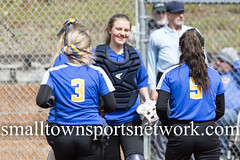 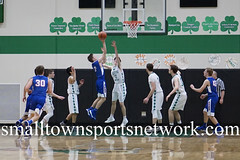 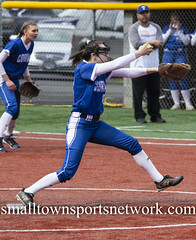 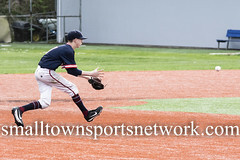 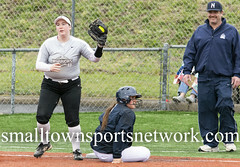 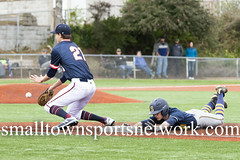 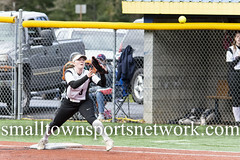 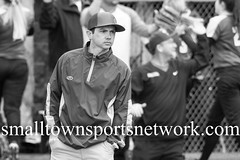 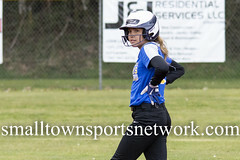 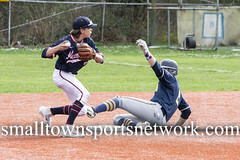 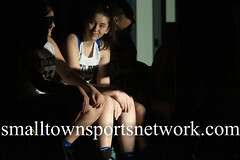 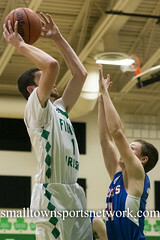 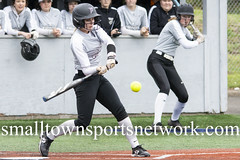 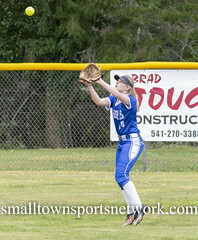 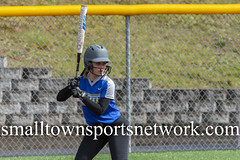 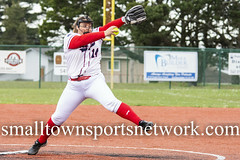 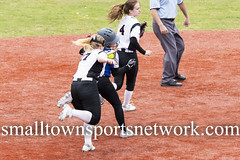 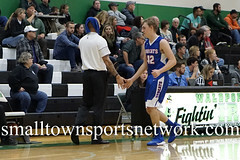 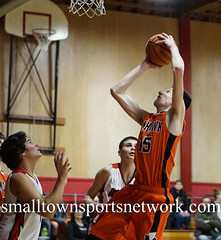 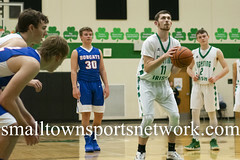 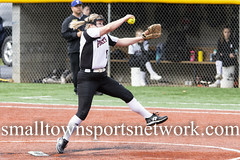 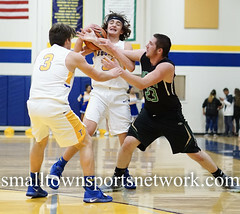 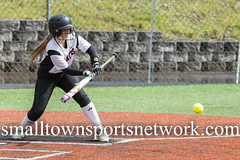 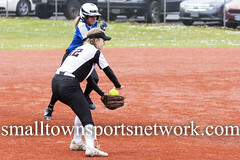 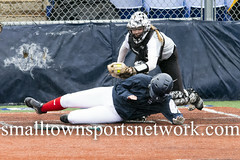 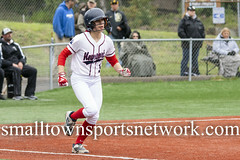 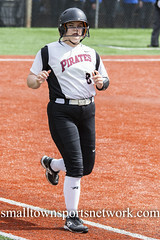 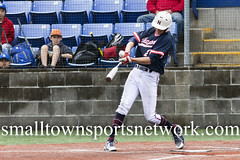 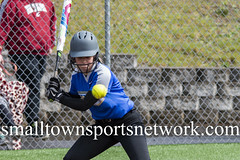 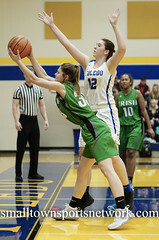 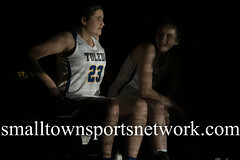 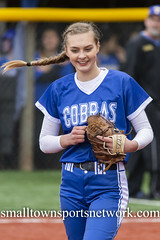 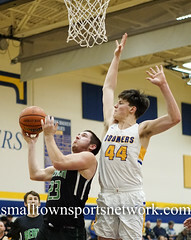 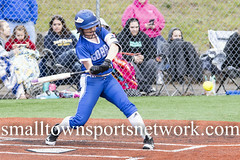 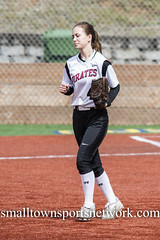 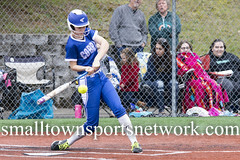 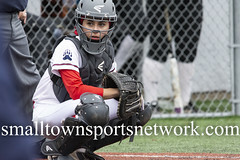 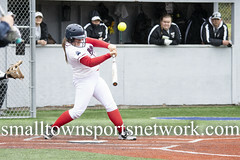 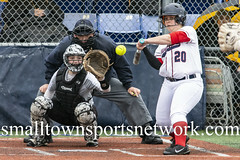 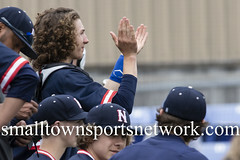 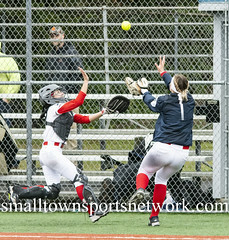 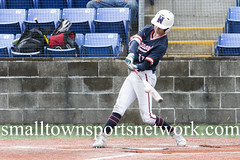 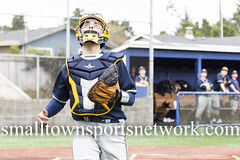 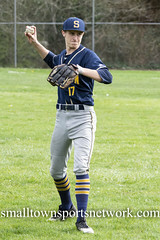 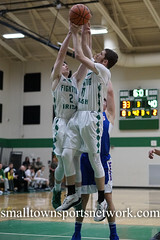 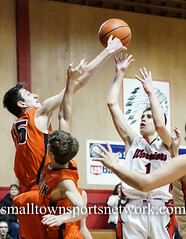 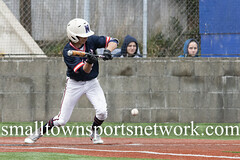 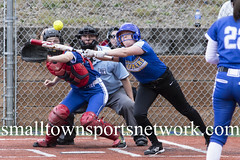 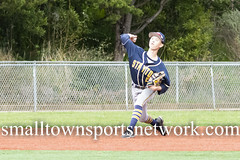 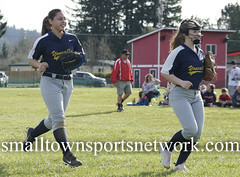 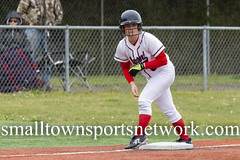 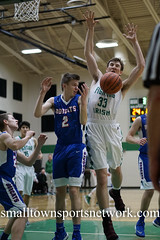 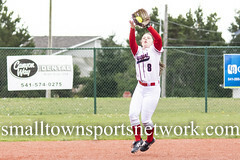 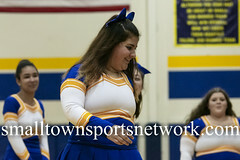 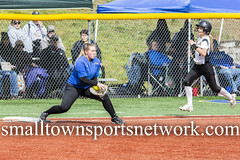 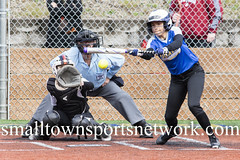 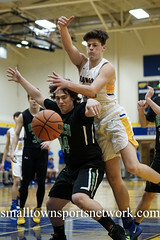 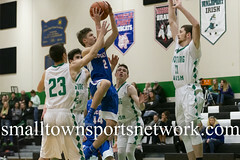 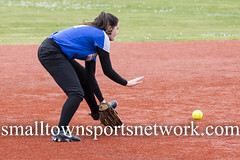 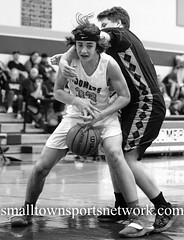 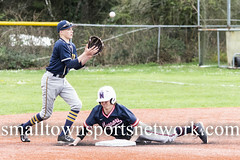 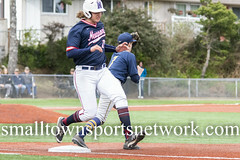 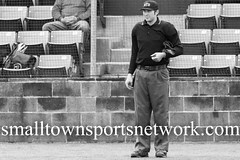 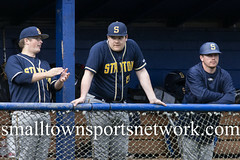 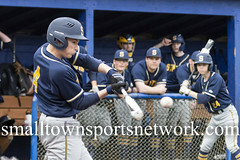 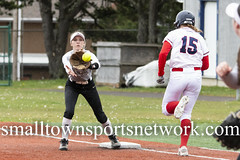 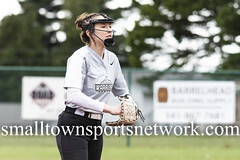 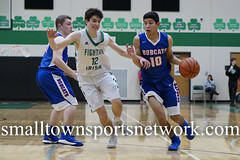 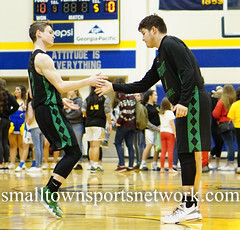 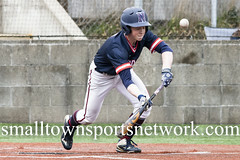 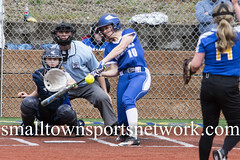 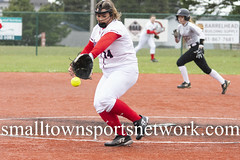 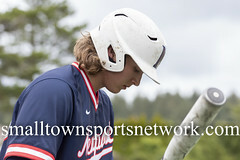 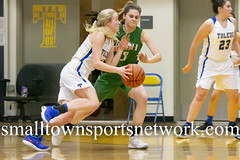 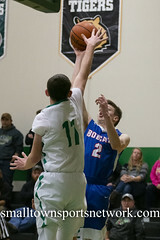 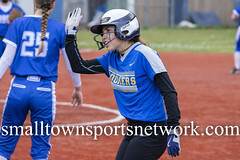 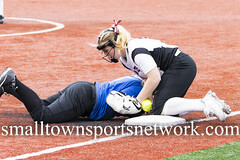 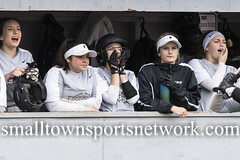 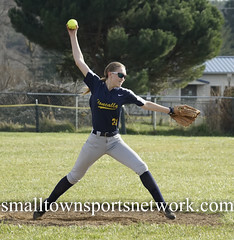 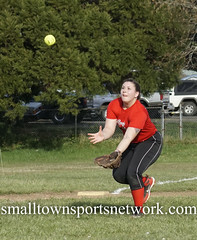 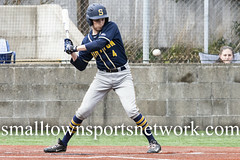 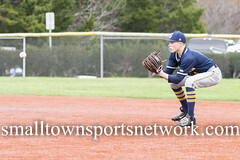 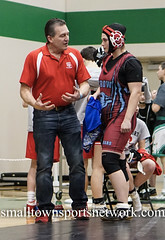 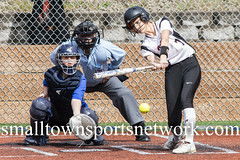 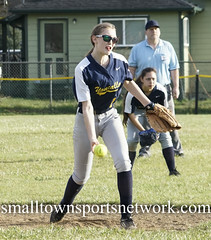 Welcome to the Small Town Sports Network photo page. 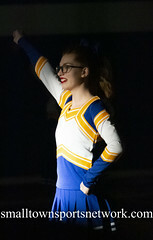 We have taken a few photos over the years. 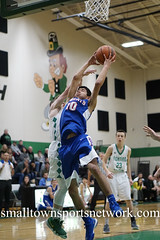 So, sit back and enjoy your favorite photos. 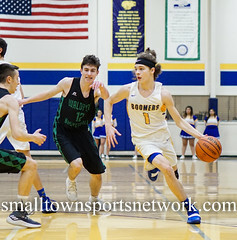 If you would like to purchase any photos, just send us an email at stsn@smalltownsportsnetwork.com. 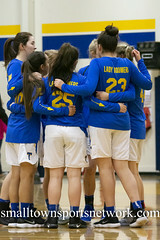 Click HERE to be taken to our Flickr page for even more Photos! 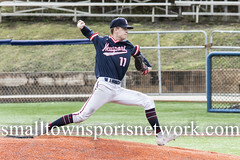 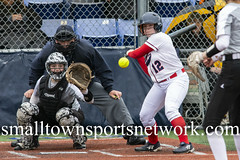 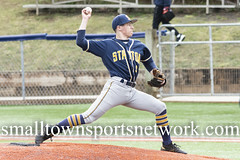 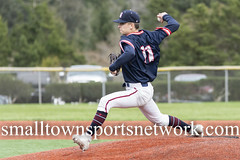 And if you want to learn how to take sports photos like these, head on over to SportsPhoto101. 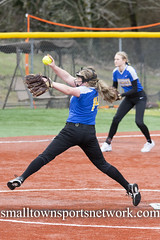 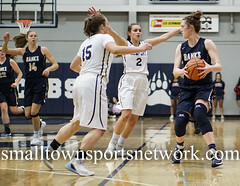 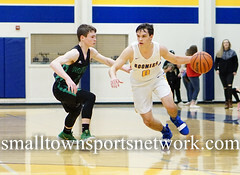 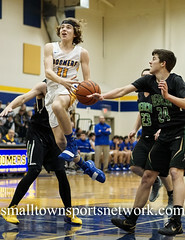 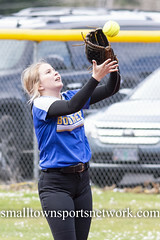 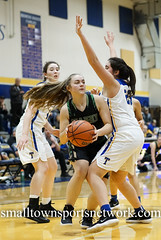 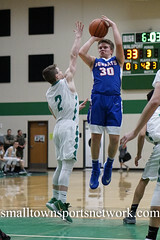 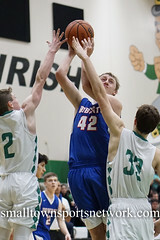 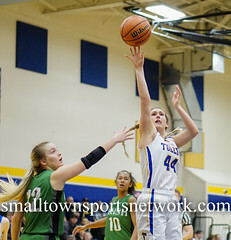 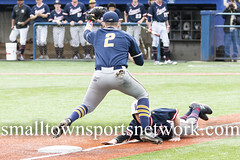 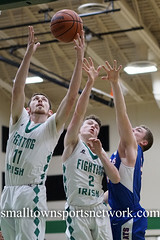 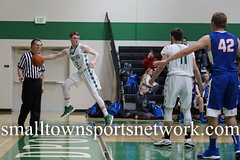 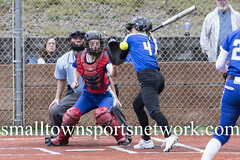 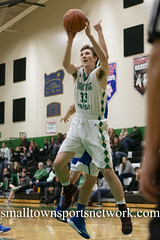 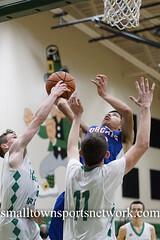 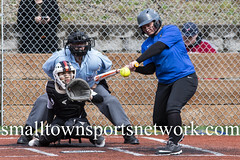 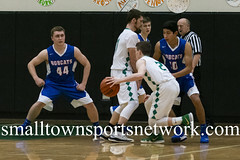 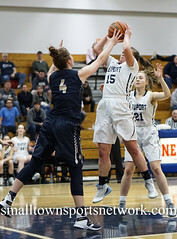 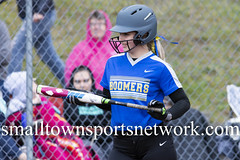 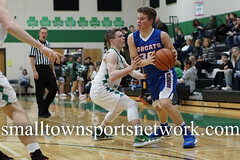 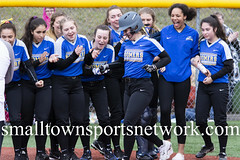 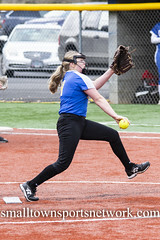 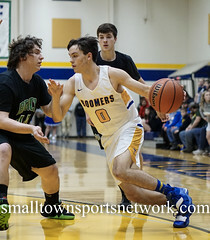 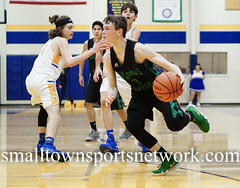 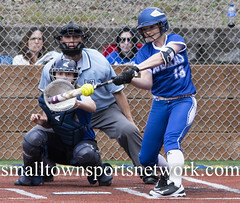 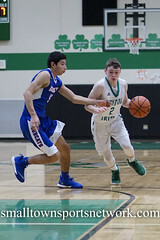 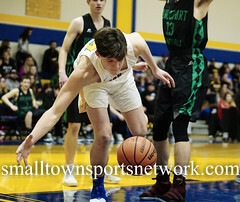 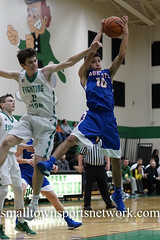 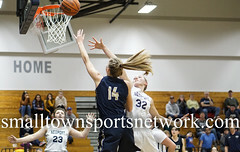 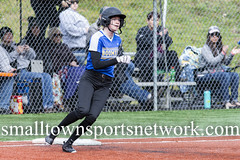 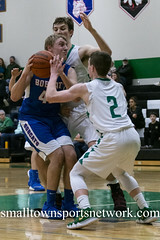 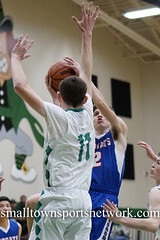 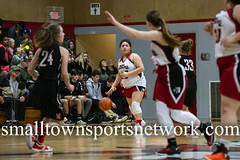 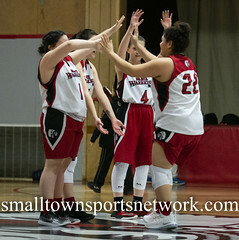 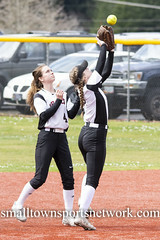 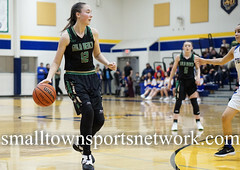 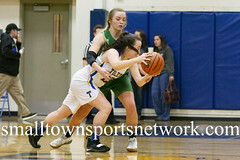 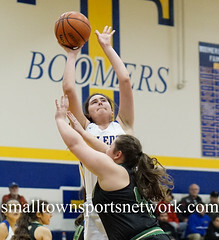 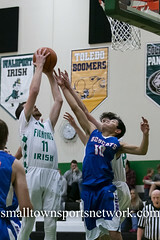 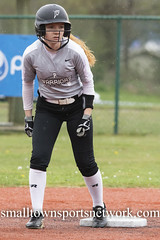 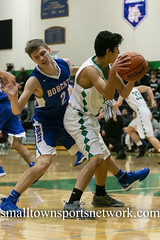 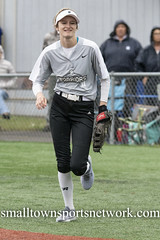 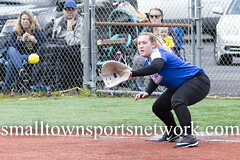 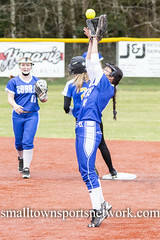 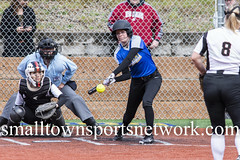 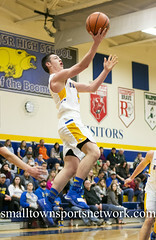 We have also covered Northwest Athletic Conference (NWAC) teams such as: Blue Mountain Timberwolves, Columbia Basin Hawks, Spokane Sasquatch, Chemeketa Storm, Clark Penguins, Clackamas Cougars, Lane Titans, Linn-Benton Roadrunners, Mt. 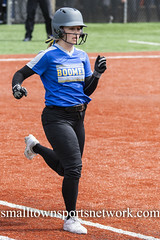 Hood Saints, Portland Panthers, Southwestern Oregon Lakers, Treasure Valley Chukars, Umpqua Riverhawks, Wenatchee Knights, Walla Walla Warriors, Yakima Valley Yaks.